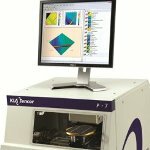 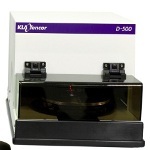 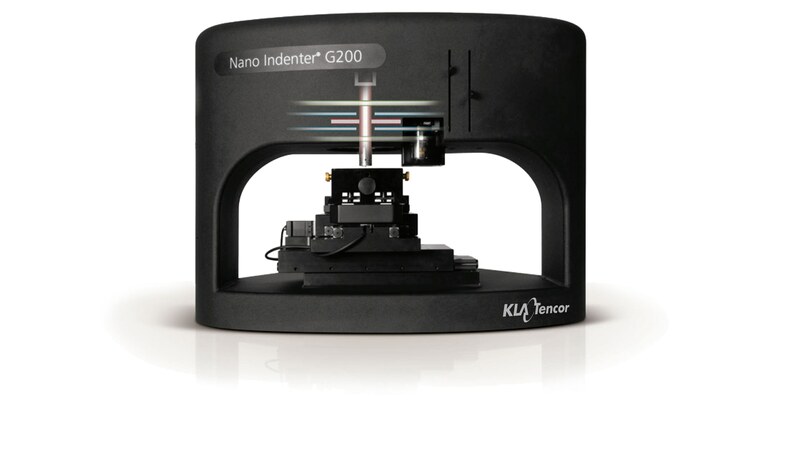 KLA-Tencor’s Alpha-Step D-600 stylus profiler provides users with advanced high resolution 2D and 3D profiling, profile stitching, 2D stress, and several other features in a convenient, user-friendly platform. 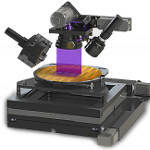 The D-600 stylus profiler comprises a 200mm motorized stage, with 150mm x 178mm X-Y range of motion and an advanced optical lever sensor technology. 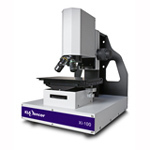 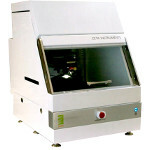 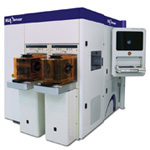 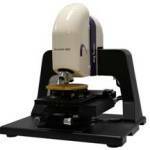 It also consists of advanced optics and improved video controls for flexible sample visualization. 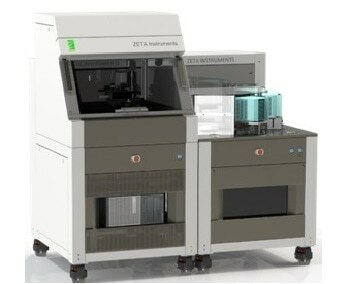 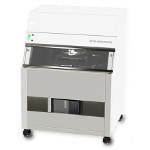 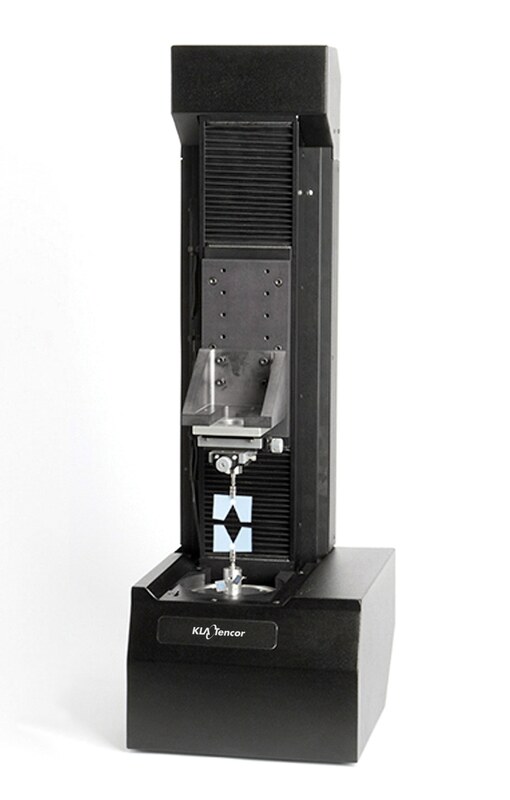 The novel sequencing software is provided with manual deskew alignment, which enables users to program up to 1000 locations. 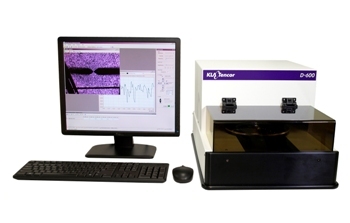 The D-600 stylus profiler can measure many applications in 2D and 3D, from nanometer to millimeter steps, soft materials, high resolution roughness, and thin film stress, thereby making it the most versatile stylus profiler available in the market.